Overall Length (Lock Back Knife):8.50"
Blade Length (Lock Back Knife):3.625"
Blade Thickness (Lock Back Knife):0.09"
Handle Length (Lock Back Knife):4.875"
Handle Thickness (Lock Back Knife):0.77"
Weight (Lock Back Knife):5.39 oz. 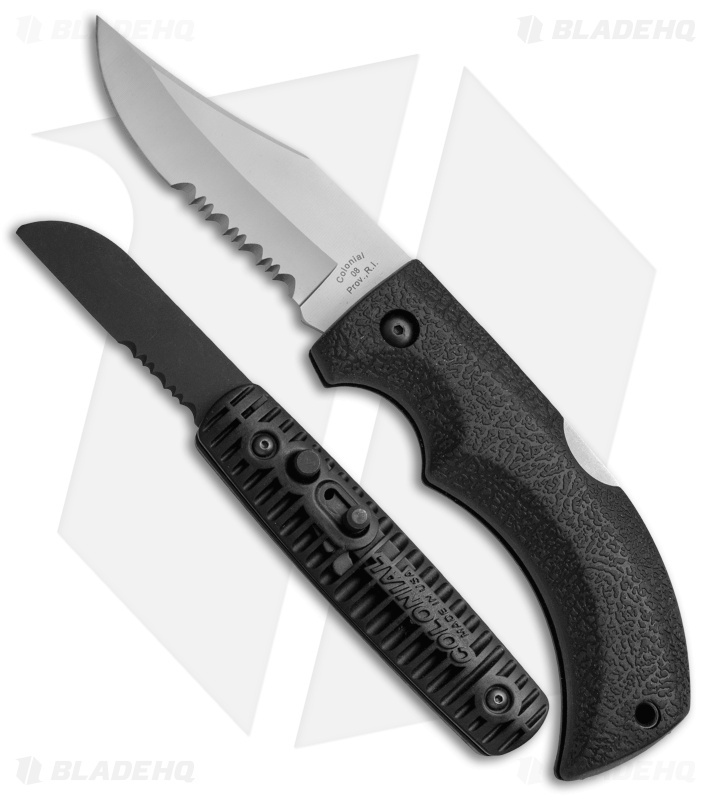 This Colonial Knife Co. combo pack includes one automatic knife and a bonus manual folding lock back knife. 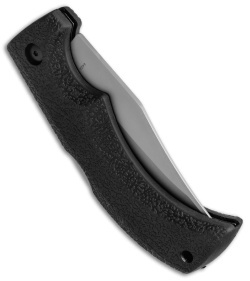 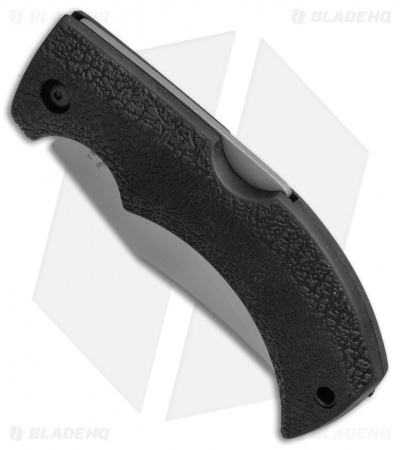 The 581 automatic knife features a partially serrated sheepsfoot blade with a black finish. 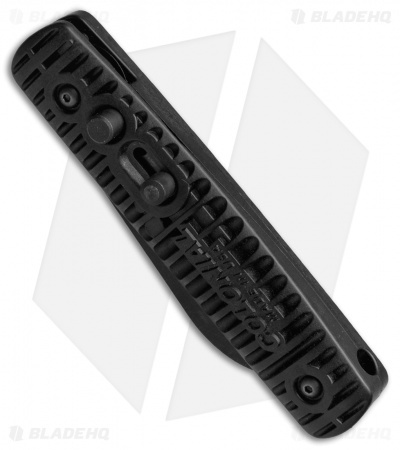 Its handle is made from a durable polymer with deep grooves for added grip. Comes complete with a sliding safety lock and pocket clip. 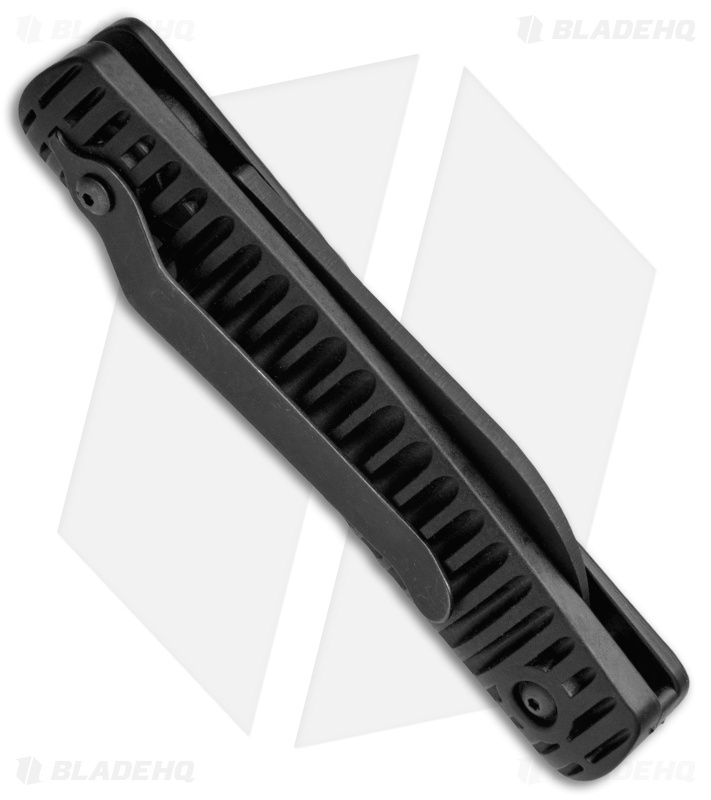 The manual lock back folder is built with a bead blasted clip point blade made from 440A steel with a partially serrated edge. A textured, rubberized grip paired with a large choil ensures heightened grip security and comfort during use. Includes a nylon sheath for easy belt carry.